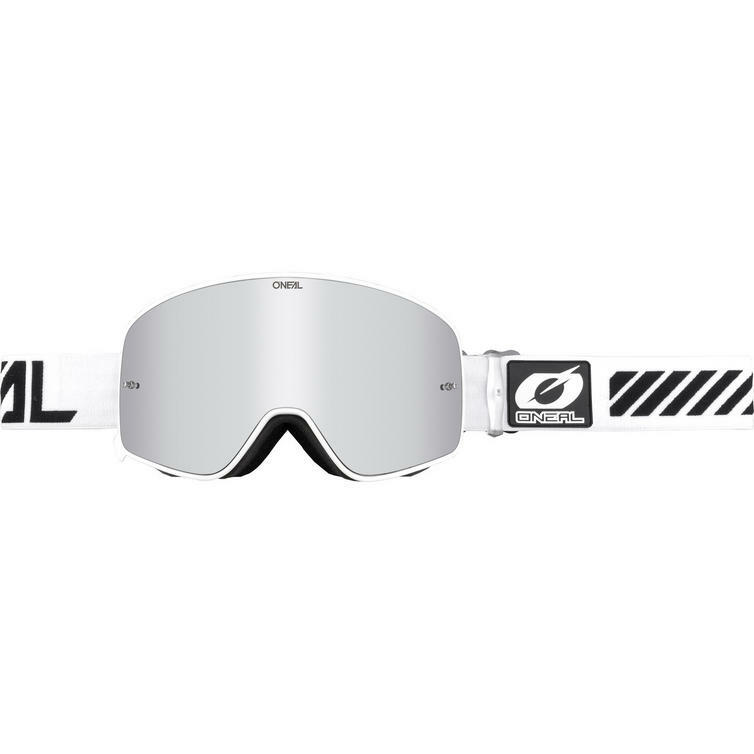 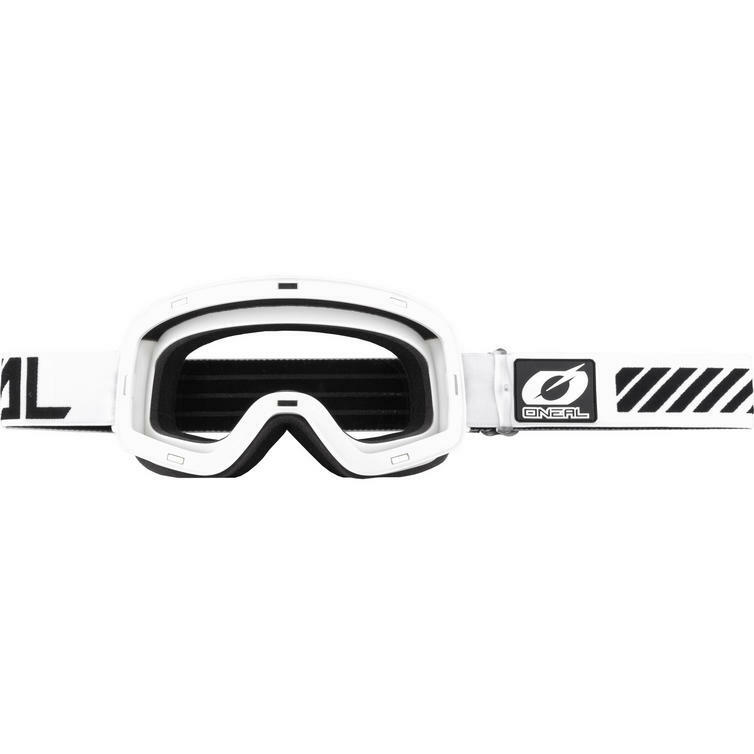 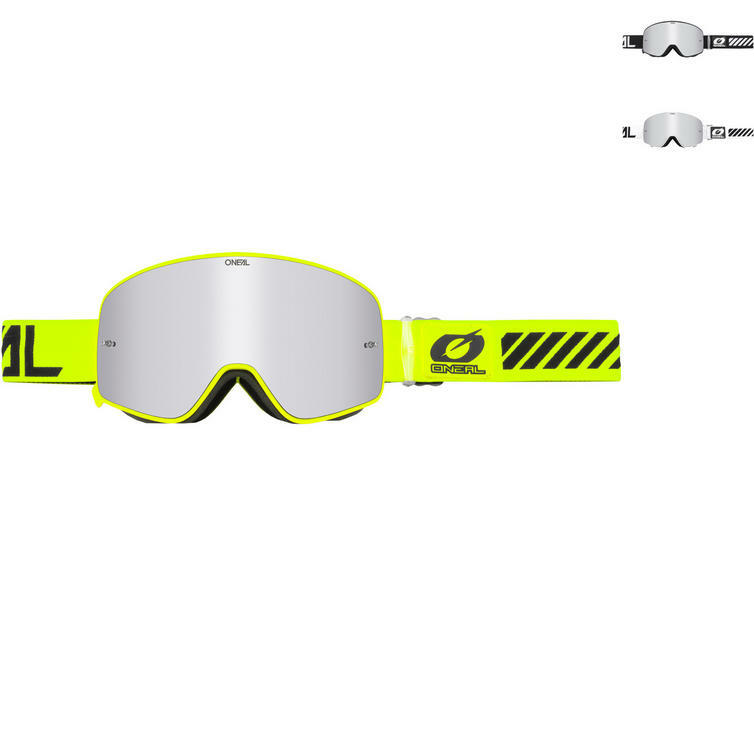 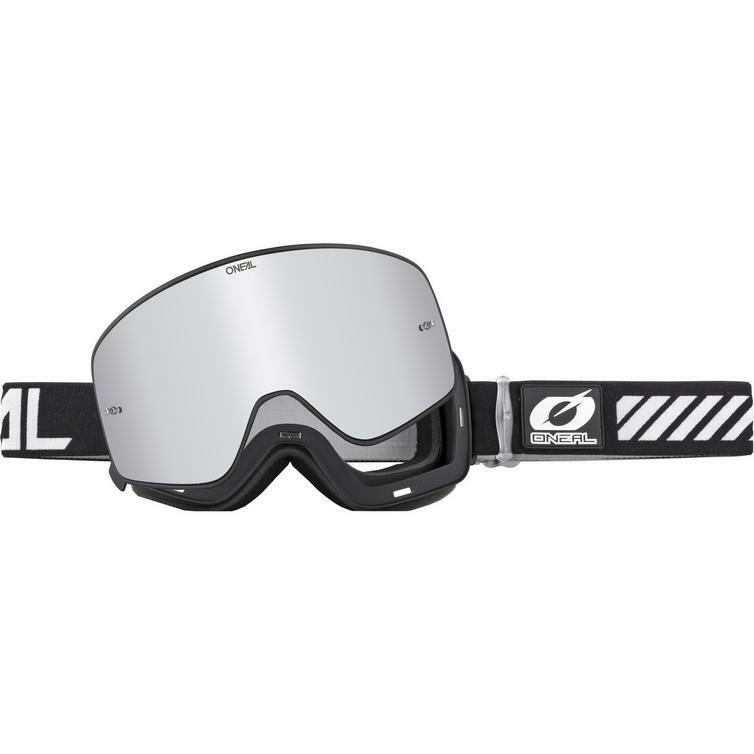 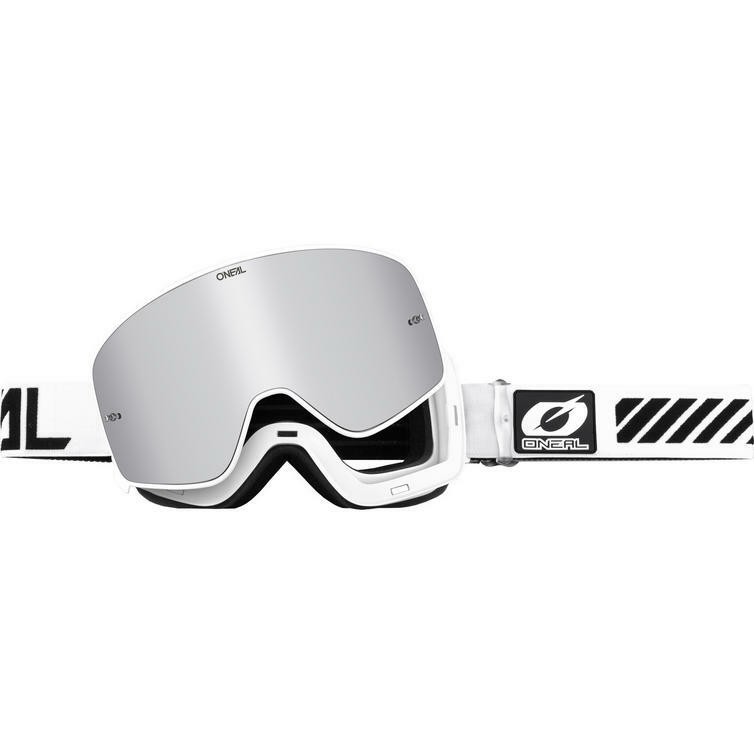 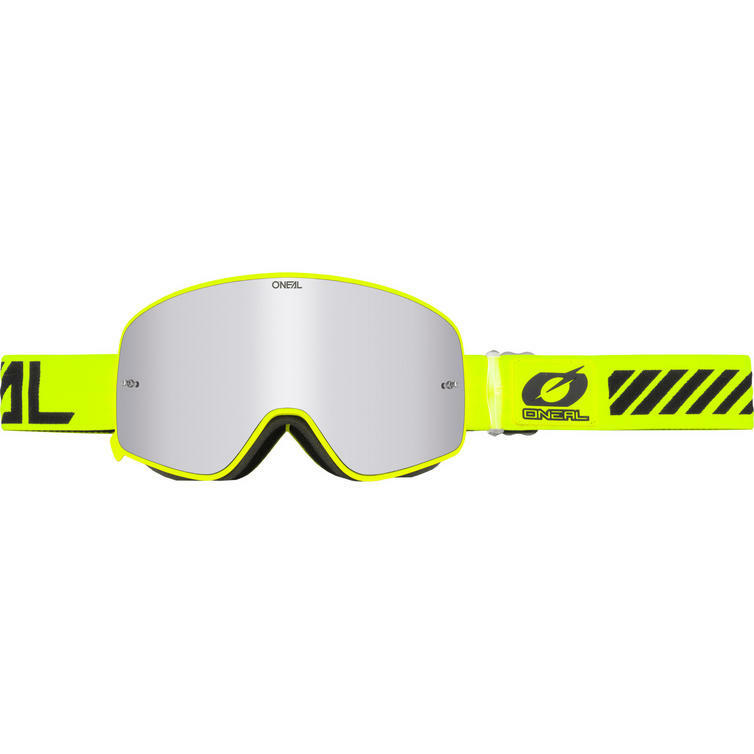 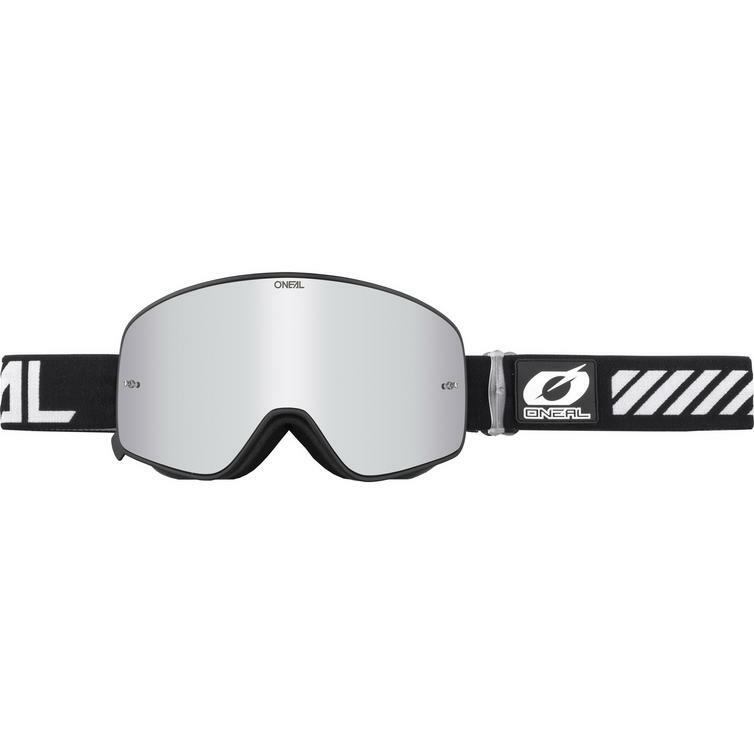 The Oneal B-50 Force Mirror Silver Motocross Goggles are part of the latest Oneal collection. 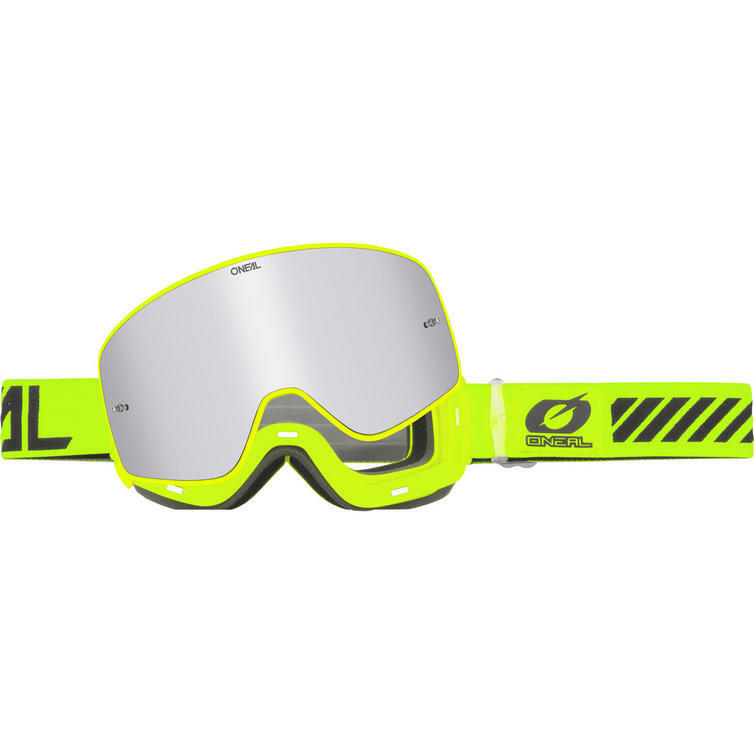 Braking the boundaries of MX eyewear design are the revolutionary 2-part magnetic O'Neal B-50 Force goggles. 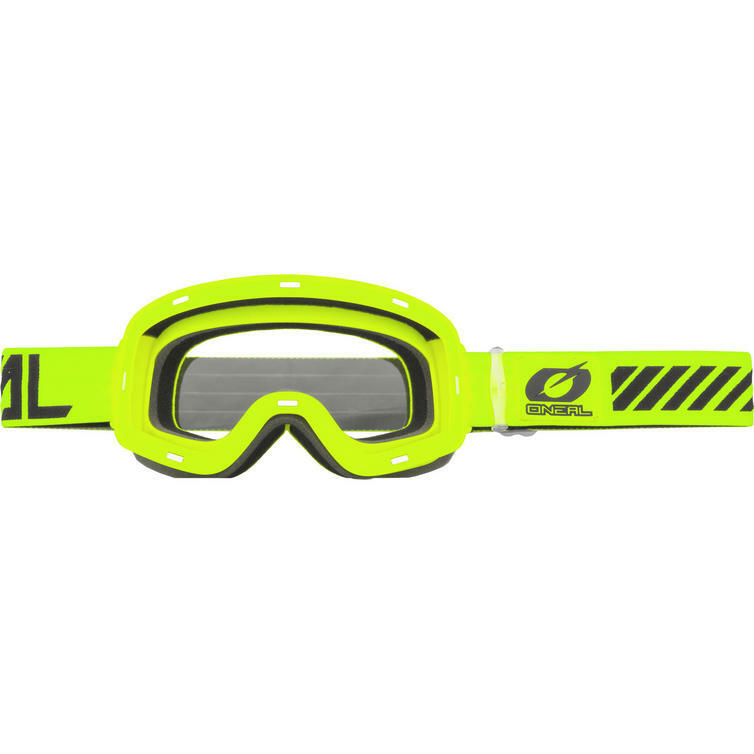 Their key features are the super light weight and wide field of vision due to the innovative frameless design. 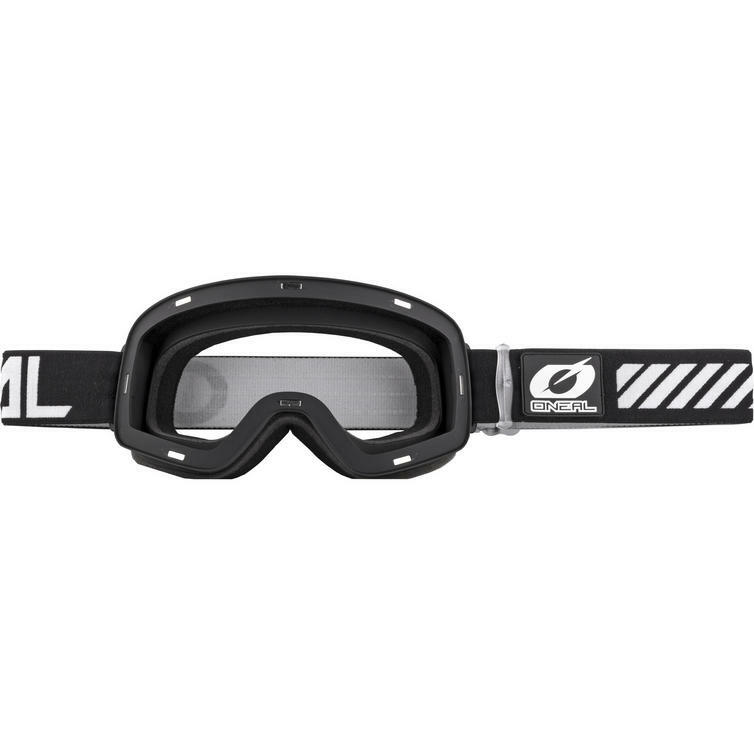 These goggles come equipped with Mirror Silver lens.